Rejoice all ye musicophiles: it is September, better known as Classical Music Month! 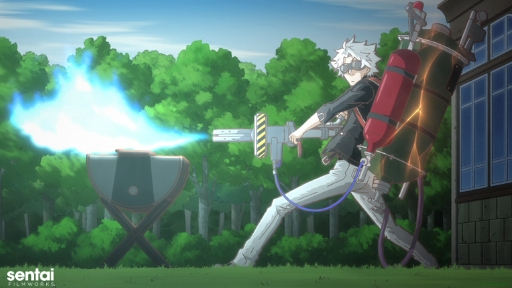 What does Classical Music Month have to do with anime? Well, classical music, like anime, is a part of human culture and art. 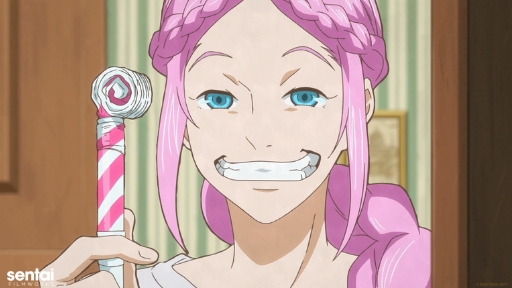 As luck would have it, there’s an anime series out there that DEALS with the subject: ClassicaLoid. Its second season concluded earlier this year, so now’s the perfect time to binge all 50 episodes! Head on over to our friends at HIDIVE for all the musical goodness! 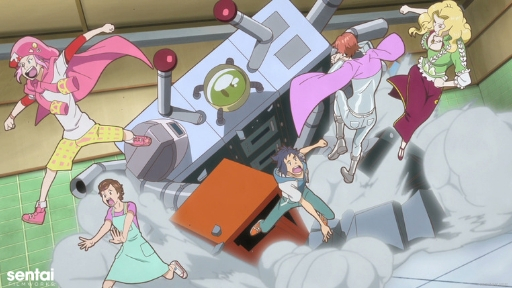 And, somehow, the characters manage to top the sheer craziness that happened the previous week? To the point where you question what the heck you watched? Now imagine that the characters have reality-warping powers based on music, and are also famous, historical classical composers. 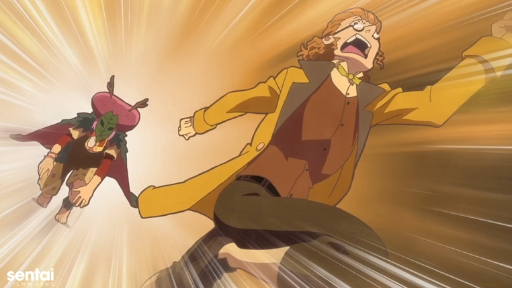 Yes, that’s right: The composers who revolutionized music with their talents are now anime characters in a comedy. The cast is colorful: Beethoven’s a hot-blooded rocker, Mozart’s a carefree man-child, and Liszt’s a love-obsessed narcissist. Meanwhile, Chopin’s an introverted shut-in, and Schubert’s a cosmic plaything who can never catch a break. Their personalities in no way match who they were in real life... Probably. An online search could shed some light on that situation. Meanwhile, all Kanae wants is everyone to just. Pay. Their. Rent. Why, WHY doesn’t ANYONE pay their rent?! Is that too much to ask?! 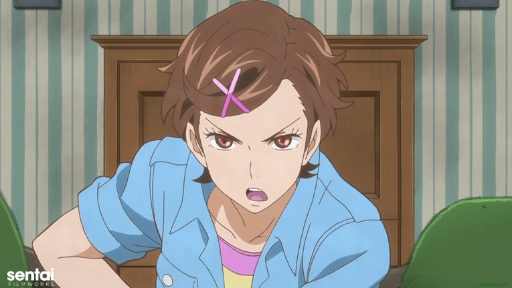 Yes, Kanae. Apparently, it is. 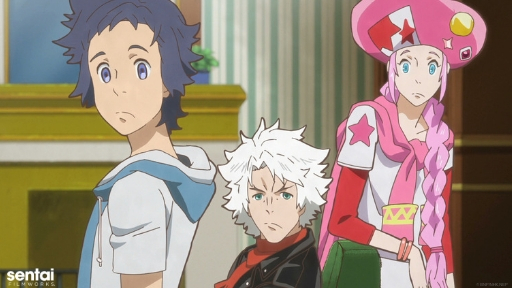 Are you intrigued and wish to subscribe to our newsletter to learn more about the ClassicaLoid? Please do so! 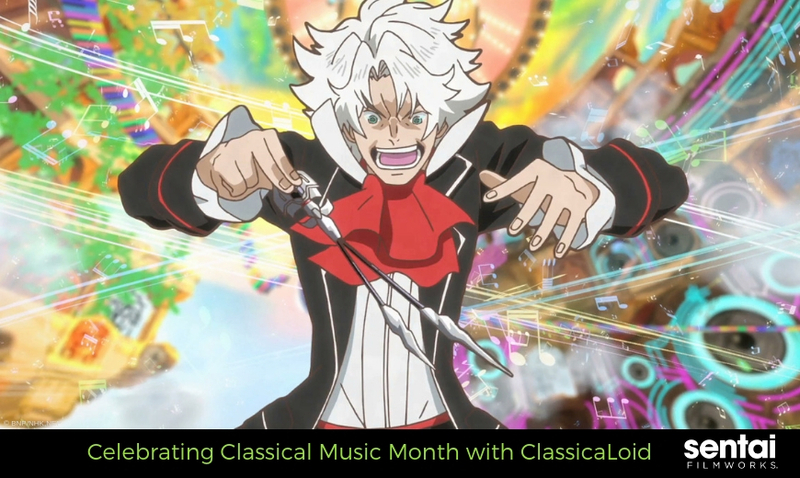 Tag us with @SentaiFilmworks to learn more about this show and how you too can spread the word about Classical Music Month with our social buttons below!